Goodall Food Court is quite large, situated at the corner of Jalan Scott and Jalan Gottlieb. The food court is simply convenient where you can get the ample parking space nearby. This time around in Penang, I decided to make a trip to the food court for my dinner with family. 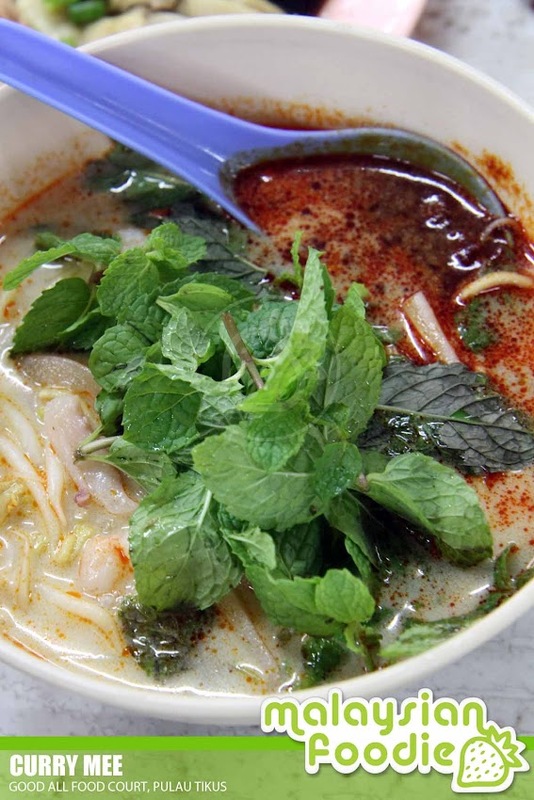 We started our meals of course with my favorite laksa. The laksa as usual are being served with the condiments like the ikan kembung and the sourish based soup with thick rice noodle, plenty of shredded pineapple, lettuce, red chili, cucumber, onion, galangal (curry flower), and lemon grass. 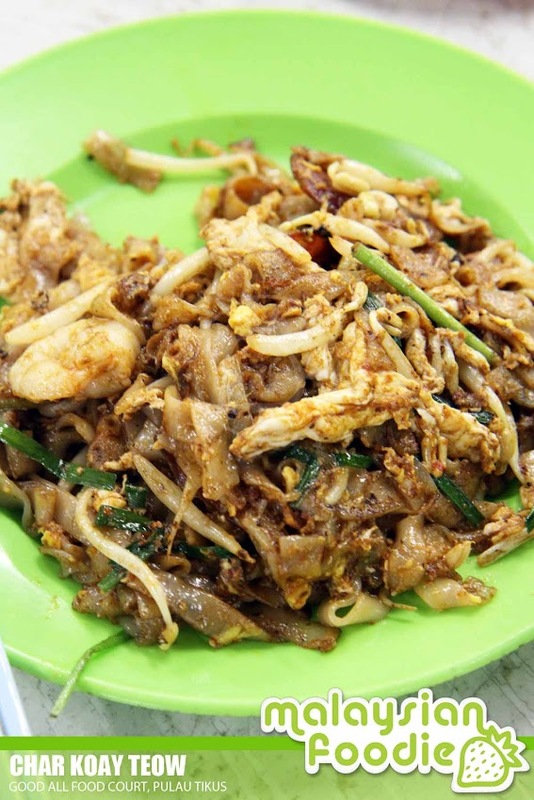 The next item we had is the Char Koay Teow which is another Penang famous food. The char koay teow is being well fried until it is full of wok hei and it is well topped with the fresh scrumptious prawns on top of it. 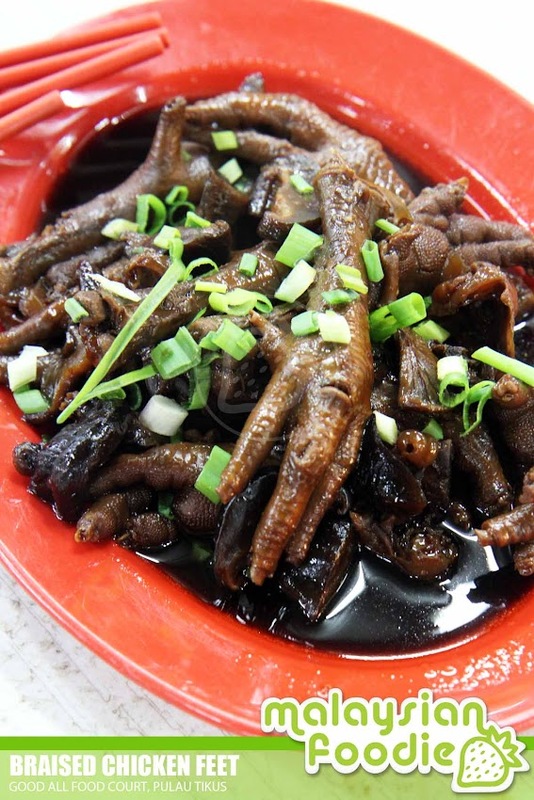 Chicken Feet is another favorite item which mum ordered. She love them so much with the chewy and tender texture of the chicken feet which is well infused with the soy sauce in it. Steamed chicken here is pretty expensive though. The chicken portion is quite small compared to KL. 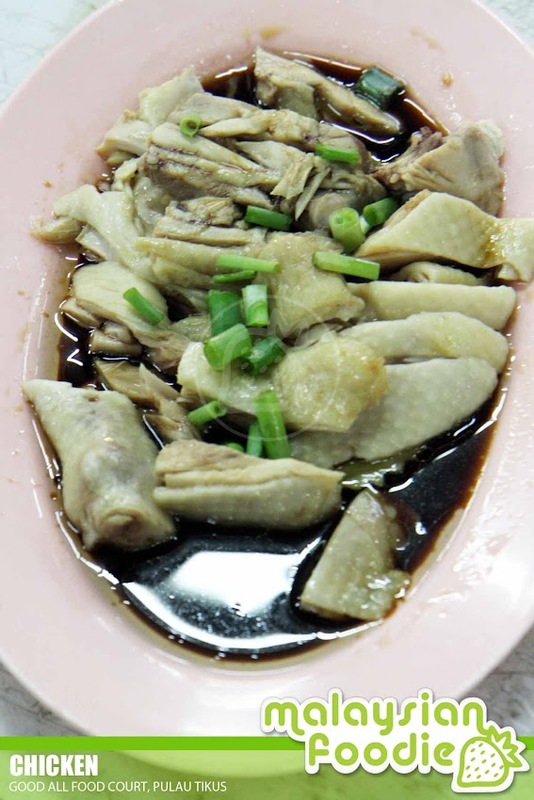 Well steamed and topped with the soy sauce with it, the chicken meat is not too tender as I expected it to be. We ended with the curry mee. 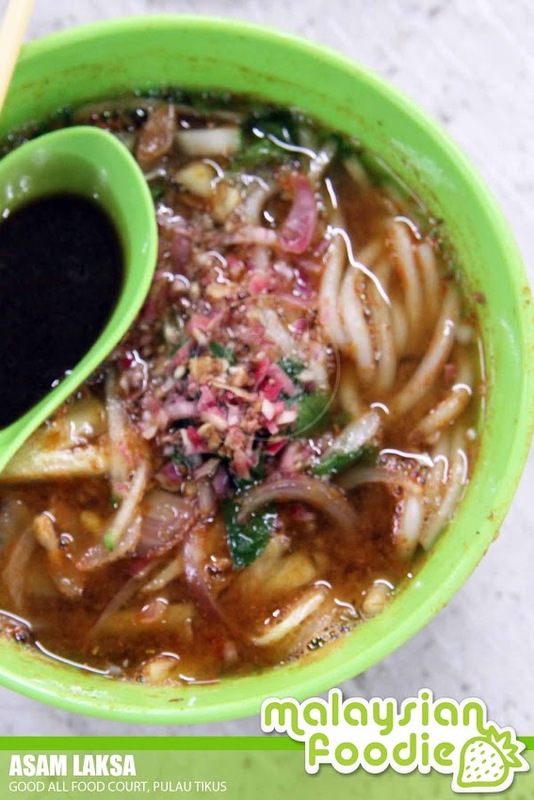 The savory taste of the curry paste and being topped with the delectable garnishing, the curry mee is not too spicy and the brooth is thick and savory too.